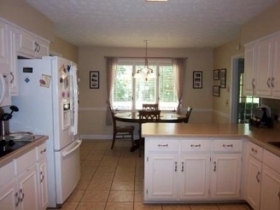 A beautiful ranch with a full basement in a cul-de-sac with a huge backyard backing to a lake. The community has tennis courts and pool. 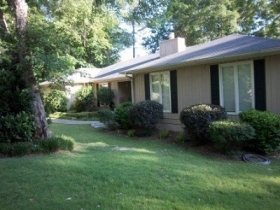 Close to major highways, shopping and easy access to Ft. Benning. 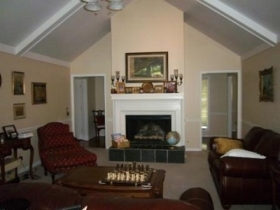 The community is right next to the hiking/walking trails and parks. Wonderful school district. House will be available for rent in mid-June. 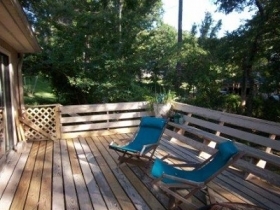 Community Description: Fishing and non-motorized boats are permitted on the lake. Map Location of 5 Trapper Ct.